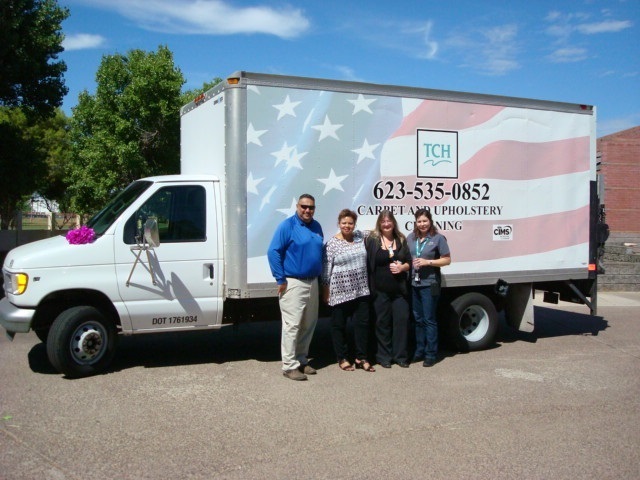 TCH, a 501 (c)(3) non-profit organization in Arizona, works hand in hand with the disabled providing them with the skills and hands-on training to enable them to gain the independence needed to be a part of today’s workforce. When you hire TCH for any of their available cleaning services, you will be allowing us to provide technical and social skills to our clients. We currently provide high quality commercial and residential carpet cleaning, tile cleaning, and upholstery cleaning services to the greater Phoenix metropolitan area. Locations inside the black box do not require an additional Service Fee. Locations outside the black box will be invoiced a $25 fuel surcharge. 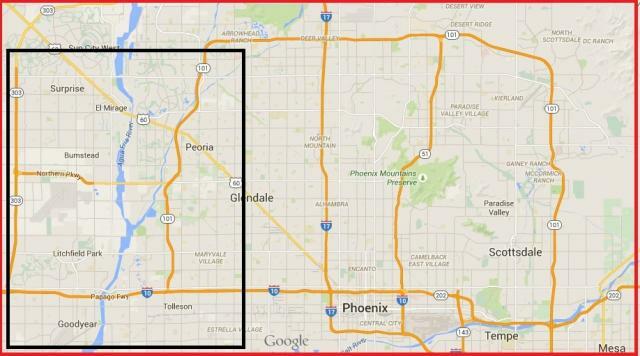 Locations outside the red box, please call for an estimate.